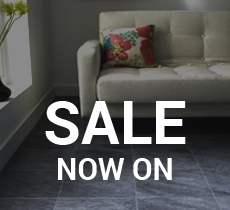 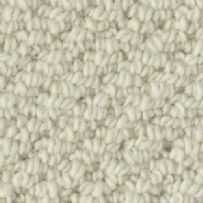 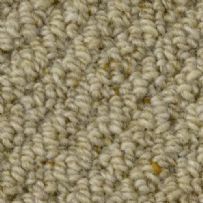 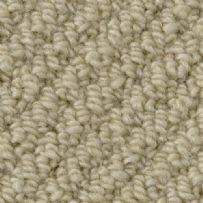 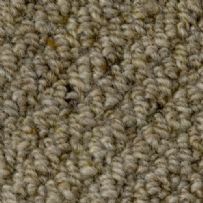 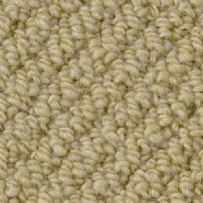 Rustic Jewels is a new loop style carpet consisting of 50% Wool and 50% Polypropylene. 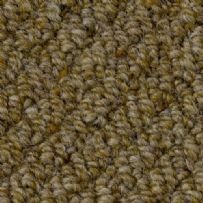 With three designs to choose from, including Harlequin, Highlights and Honeycomb, Rustic jewels can offer alternatives to any room in the home. 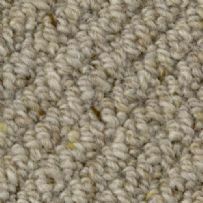 Rustic jewels consist of eight neutral shades that are available in 5m, 4m, and 2m widths at a competitive price.